We believe every student should have the opportunity to receive a Christian Education. Our goal is to do everything we can to make that a reality for you. Since 1998, ACSTO has awarded over $200,000,000 to over 34,000 Arizona students. Tax Credit Scholarships have made it possible for thousands of families to take advantage of Christian Education—we hope yours will be one of them! When an Arizona taxpayer makes a donation to ACSTO, they receive a dollar-for-dollar credit against their state tax liability. This means that at the end of the year, if they would normally get a refund, they’ll get a bigger refund. If they normally owe taxes, they’ll owe less. In turn, we use these tax credit donations to award tuition scholarships for K-12 students attending one of our Partner Schools. 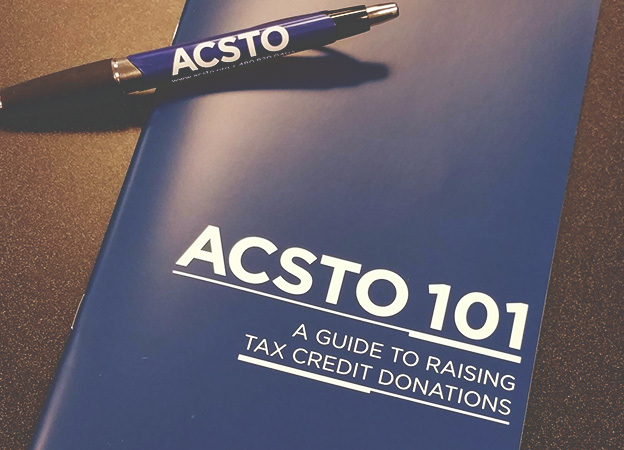 In addition, when a taxpayer makes a donation to ACSTO, they can identify a school and recommend a student to receive a scholarship. By Arizona law, a recommendation does not guarantee a scholarship. However, when our Selection Committees make their award decisions, they do consider these recommendations, in addition to financial circumstances, and the narrative in the student’s application. In order to be considered for a scholarship, ACSTO needs a current Scholarship Application for each of your children. In addition, your children must either be enrolled or in the enrollment process at the school listed on the application. ACSTO awards two different types of tuition scholarships, Original and Overflow. Both of these scholarships are funded through the tax credit donations which we receive. If you have completed a scholarship application, your student will be considered for each type of scholarship which they qualify for. Any student who is either enrolled, or in the enrollment process at one of our Partner Schools is eligible to be considered for an Original Tax Credit Scholarship. These scholarships are funded through donations to the Original Tax Credit. If a donor maximizes their contribution to the Original Tax Credit, they may donate an additional amount to the Overflow Tax Credit. Our Overflow Scholarships are funded through these contributions. These scholarships are similar to Original Scholarships, however only certain students qualify to receive them. Student attended an AZ public or charter school for at least 90 days, or a full semester, in the prior school year, and transferred to a private school. Student is enrolled in Kindergarten. Student is a dependent of a member of the U.S. Armed Forces who is stationed in Arizona under military orders. Student previously received a Corporate or Overflow scholarship, and has continued in private school ever since. If your student meets one of these criteria, we can consider your student for an Overflow Scholarship once we receive a verification document. Public school switchers should complete a Public School Attendance Verification Form. Military families should submit a copy of their military orders. Corporate Scholarship recipients should complete a Corporate Scholarship Verification Form or submit a previous award letter. Overflow recipients should submit a Overflow Scholarship Verification Form or a previous award letter (you do not need to if ACSTO made the award). Kindergarten students do not need any additional documentation, they just have to be enrolled. NOTE: By law, a completed application and/or a donor recommendation cannot guarantee a scholarship. ACSTO does not have set scholarship amounts. There is no limit to how much a student can receive as a scholarship. In the event that our Selection Committees award a student a scholarship larger than the current year’s tuition, ACSTO will hold the excess as a multi-year scholarship, with the excess amount to be used during the next school year. ACSTO’s Selection Committees have complete discretion over award decisions. Arizona also offers scholarship opportunities to families considered to be low income, students with disabilities, or students who are currently or were in Arizona’s foster care system. Don’t think you qualify as low income? A family of four with a household income of $85,000 can qualify—learn more about these opportunities at our sister organization, School Choice Arizona. Applications are available each year beginning on February 3rd. ACSTO does not have family accounts—our Selection Committees consider each student separately when making scholarship awards. Each student requires a separate application, however, only one application is required per school year (not per award). Applications expire each year on May 31st, no matter when we receive them. ACSTO has four Award Cycles per school year. 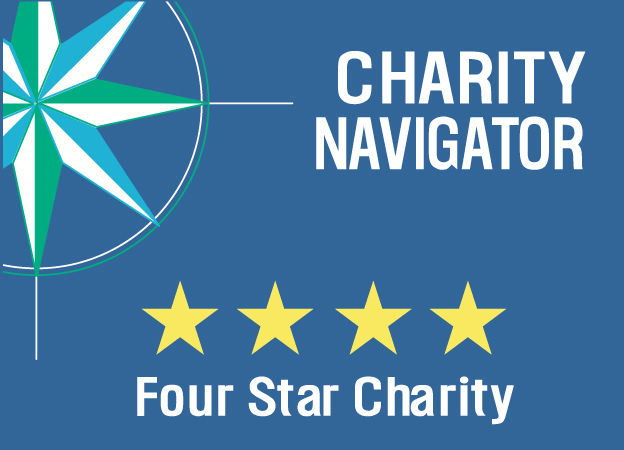 Each cycle consists of an Original Award, followed by an Overflow Award, with both awards sharing an Application Deadline and a Donation Deadline. ACSTO considers every student who has a current application as of the cycle’s Application Deadline, and will award donations made before the Donation Deadline. View our Award Year Timeline for more details and deadlines. Our Selection Committees consider three criteria when making their award decisions: financial circumstances (required by law), the narrative in the application, and any recommendations for the student. Recommendations are not required to receive a scholarship, however, your odds of receiving a scholarship do increase with recommendations. This is because without recommendations, your student only has 66% of the criteria our Selection Committees consider, while a student with recommendations has all of the criteria available for the committees to consider. This can be a big motivation for parents to talk to friends and family about making an ACSTO donation recommending their student(s) for a scholarship. By Arizona law, a recommendation cannot be the sole criteria that ACSTO uses to make an award decision. This means that, by law, recommendations cannot guarantee a scholarship. In addition, a parent cannot donate to ACSTO and recommend their own dependent, or agree to exchange recommendations with any number of parents. Our goal is to make Christian Education a reality for your family. Still have questions about how ACSTO works? We’d love to help! Give our office a call today at 480.820.0403, or Contact Us online!